±2,683 SF office space in busy Brunswick Basin. 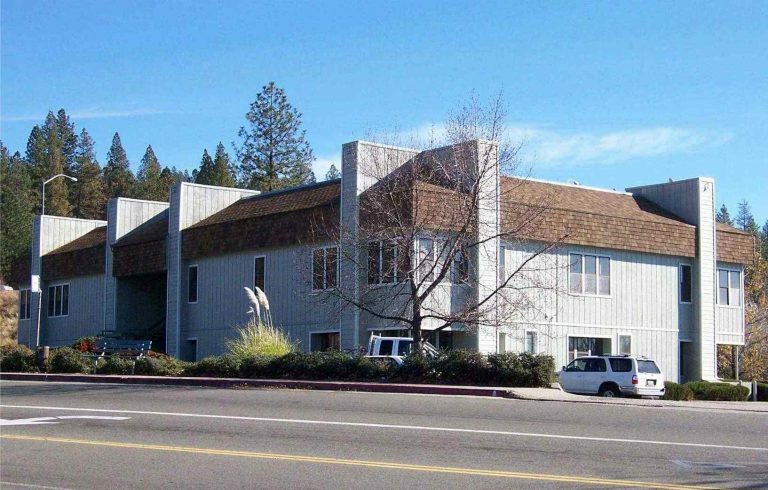 Relocated non-profit tenant to down-sized, centrally located office space. Met goals of reducing overhead while providing easier access to clientele. Negotiated for landlord to pay for all TI’s in exchange for full asking rent on a 5 year lease.